As beautiful weather sets in, the outdoors beckon us. 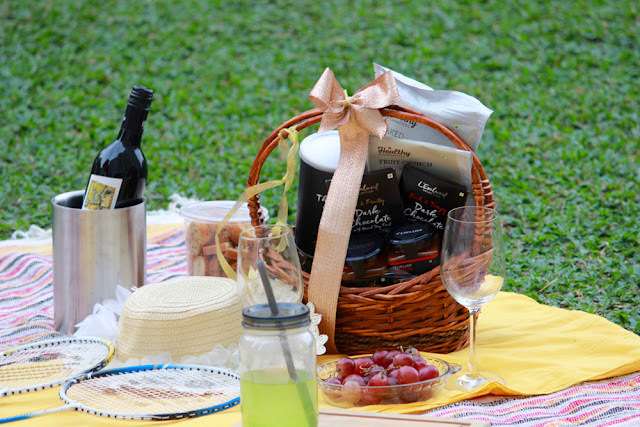 A great way to enjoy the vibrant outdoors in this weather is to craft a picnic with family, friends or a loved one. 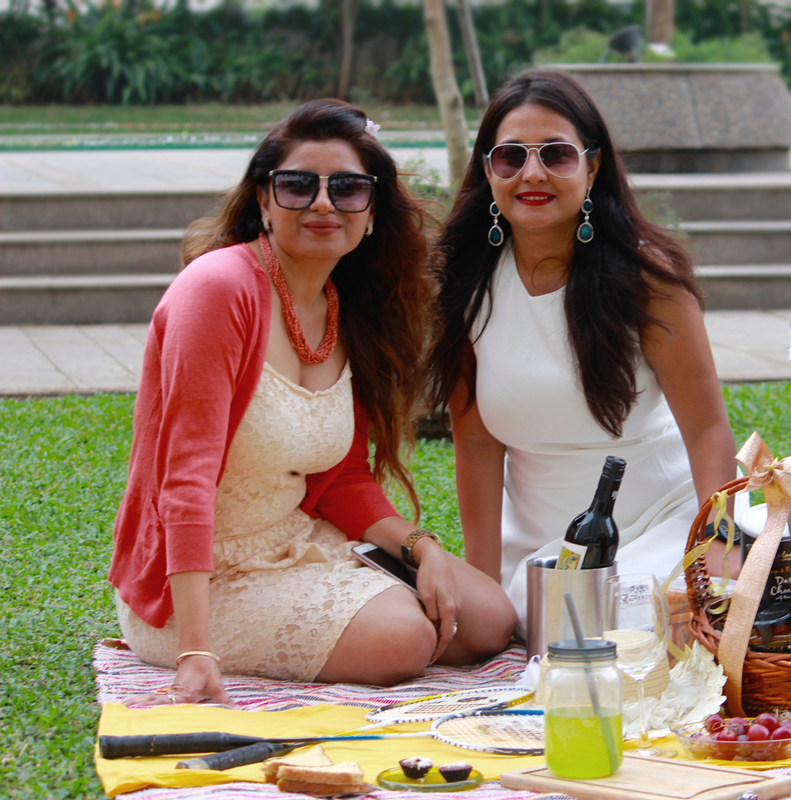 Whether you plan a romantic beach side picnic or a fun filled family picnic in the park, food plays an important role in the overall enjoyment. Packing a picnic basket may seem a fairly easy task, till you start putting one together. The challenge is to find foods that don't spoil easily as you spend a relaxed day outdoors. 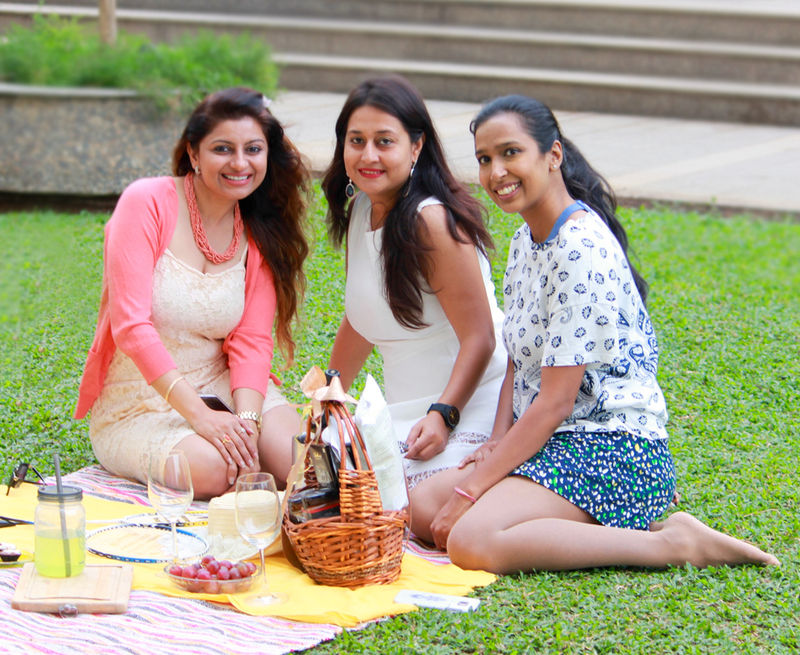 Wicked spoon confessions tells you about some easy picnic food ideas that are fuss-free and taste like flavors of spring on your taste buds. Wraps - There can be nothing better than eating fuss-free & tasty wraps that can be relished with just one hand. Convenient to make & extremely easy to customize, wraps can be made healthy too. Fill tortillas with semi firm cheese, meat, julienned vegetables like carrots & peppers, some lettuce & choice of dressing & roll with a gentle hand. Voila!! a picnic snack is ready. Adding condiments allows you to add less dressing preventing the wraps from turning soggy. Nachos & Salsa - We are yet to come across someone who does not like this irresistible combination. Crunchy flavored nachos dunked into chunky salsa spell p-i-c-n-i-c all the way. We tried nachos & salsa from Nature's Basket L'Exclusif range that came beautifully packaged & passed them around till nothing more was left. Cheese - Be careful about choosing the right cheese for your picnic. Nothing too sharp in taste or runny as you will be spending a day outdoors. Semi firm cheese like Cheddar, Gouda or Emmental cheese are a good idea. Whole Fruits - Choose whole uncut fruits over cut fruits for your picnic basket. It saves you from the trouble of packing extra sets of forks or fruit picks. Grapes, apples or strawberries are a good option. 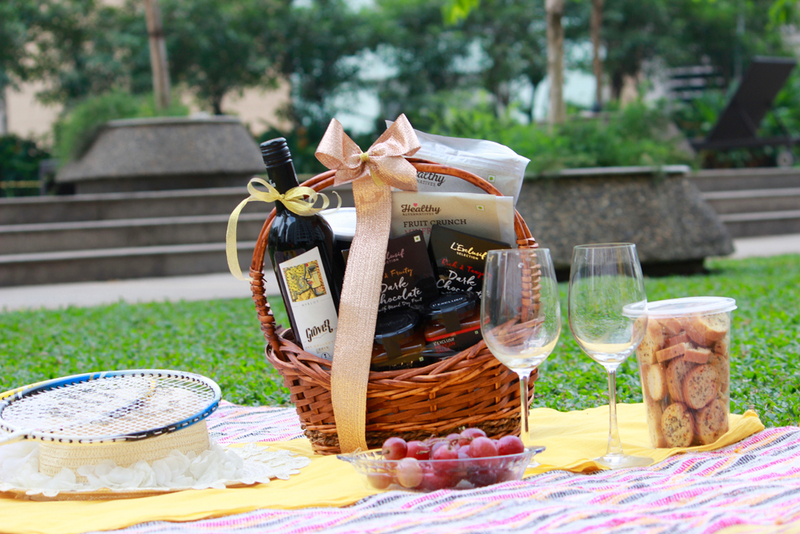 Take different varieties of grapes that can pair beautifully with the cheese you will be packing. from Grovers Vineyards that paired beautifully with our delicately flavoured nachos & salsa. Desserts - Why not indulge in some desserts while on a picnic? Bite sized desserts like cup cakes, muffins or packaged gourmet chocolates are great easy picnic foods. Try delicious dark chocolate from the L'Exclusif range available at Nature's Basket stores like cranberry & mix dry fruits. 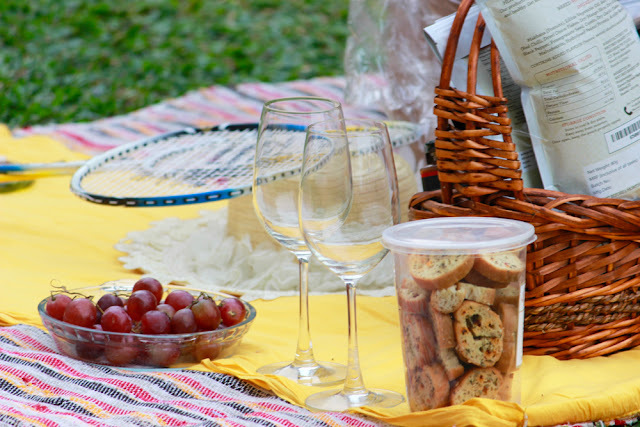 So, tell us all about your favorite picnic foods & picnic spots in the comments section. We would love to hear from you.